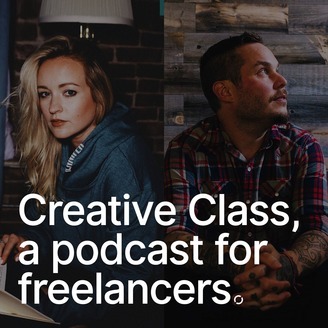 If you’re considering offering retainers in your freelance business, this episode is for you. We’ll go over some of the things you’ll want to consider before offering this type of service and some of the best practices for structuring and pricing them. 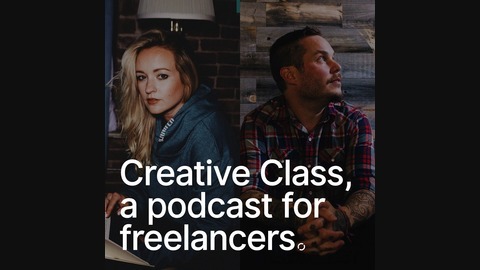 Season 4 is sponsored by our friends at FlyWheel, a amazing WordPress hosting platform built for freelancers. Newsletters for Freelancers: Should You Have One? Do You Need a Schtick for Your Brand?